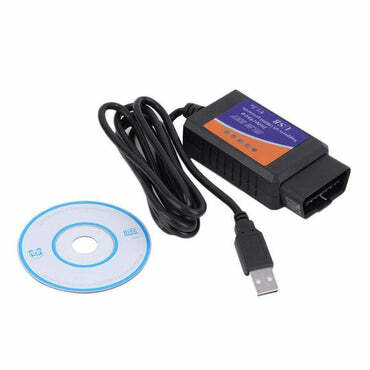 The state-of-art UCANDAS is delicately engineered and built by P&T Electronic Technology Co., a scan tool R&D company based in China. 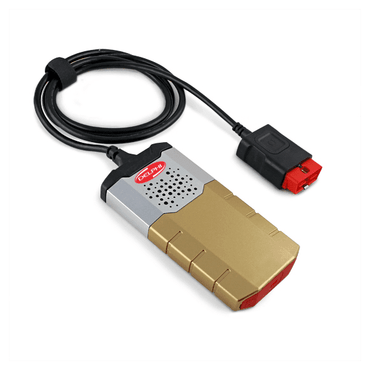 Established in 2009, P&T is now recognized by the automotive aftermarket industry as one of the fastest growing scan tool companies providing the most extensive and best price-performance ratio OEM-level diagnostic products and first-class customer support in the world. 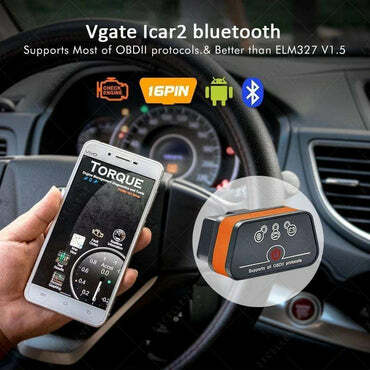 The UCANDAS Diagnostic System is ingeniously designed to recreate the functionality of the OEM tools used by automotive manufacturers¡¯ dealers, empowering independent garage shops to provide complete servicing in their own shops, including data stream, reading and clearing of diagnostic trouble codes, component activation and immobilizer key coding, etc. 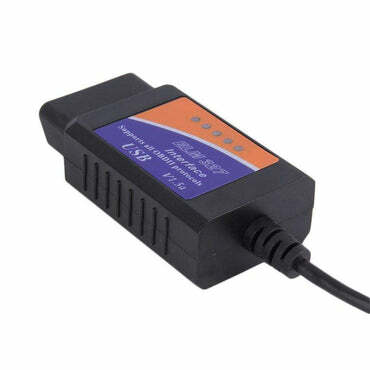 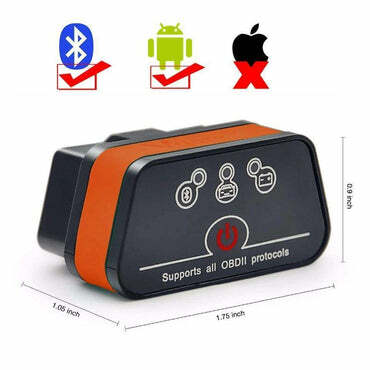 OBDII diagnostic connector has a wide compatibility, which don¡¯t need to replace other connector, during the testing.